GAS Safe , Checkatrade and WHICH? Trusted Trader accredited plumbers. 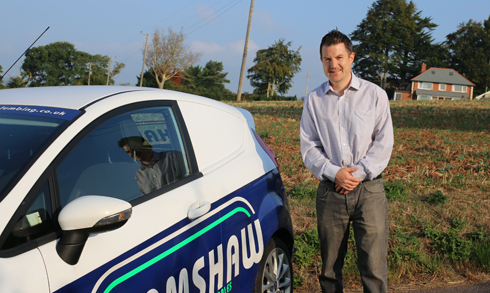 "Here at Bramshaw Heating and Plumbing we offer a comprehensive range of plumbing services ranging from a simple dripping tap repair or overflowing toilet cistern, to the installation of replacement bathrooms and wetrooms." 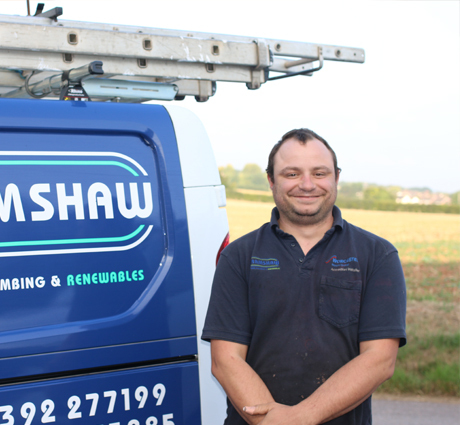 At Bramshaw we employ a team of reliable, skilled and competent plumbers who have been praised and approved for their services across Exeter and the surrounding areas. With their knowledge and understanding, they will carry out a professional service to the highest of British Standards and ensure all needs are met to the highest of standards. 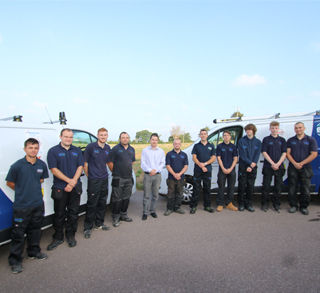 If you would like to know more information about the plumbing services we offer throughout Exeter, please get in touch with our team today who will happily assist you. 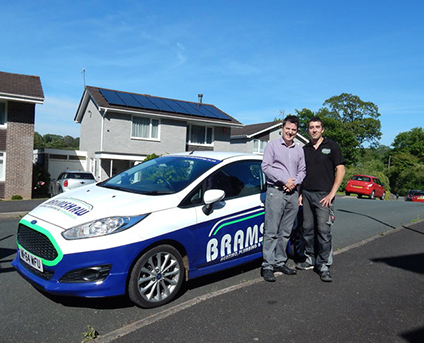 Our highly skilled plumbers are happy to advise you on the best solution for your application, providing you with specialist advice on the choice of showers, baths and bathroom accessories best suited to your property. 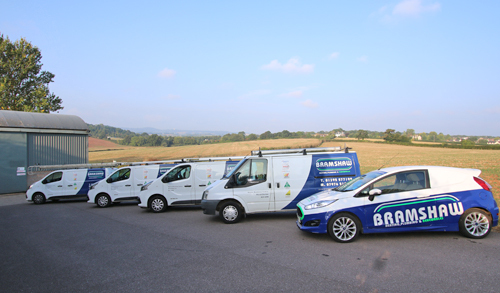 Further to plumbing installations and repairs, our qualified engineers can provide you with a range of heating services including maintenance, repairs and servicing. 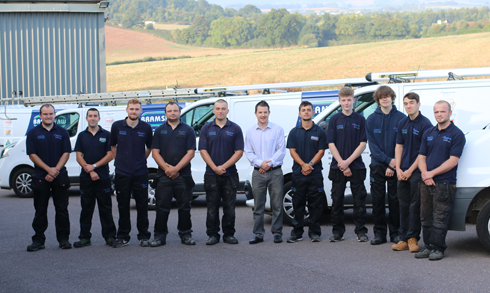 Get in touch with our Exeter based plumbers and heating engineers today.